Non-members welcome. Membership available $145/mo and includes 60% of cage rentals. with coaches that know the game. 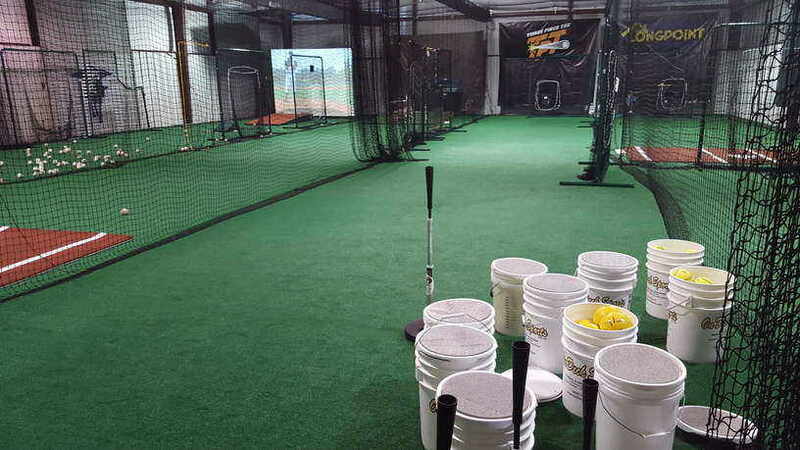 Members get use of cage space for 60% off. Rental range is from $20 to $100. Members always get 60% off cage rentals. HIT! Indoor Training Center News! MEMBERSHIP - $145/month - includes $150 in free services each month. 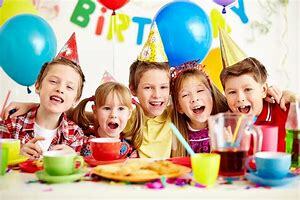 60% off of normal cage rental rates, and substantial discounts on additional purchases. WHAT WE DO AT HIT! HIT! provides indoor space for sports training and practice offering lessons, team workout space, cage rentals, gym equipment, sport specific personalized training services, and youth sport camps to the Spring Branch Memorial community. 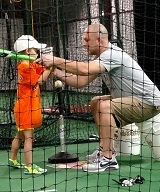 And batting cage fun for everyone who finds us! 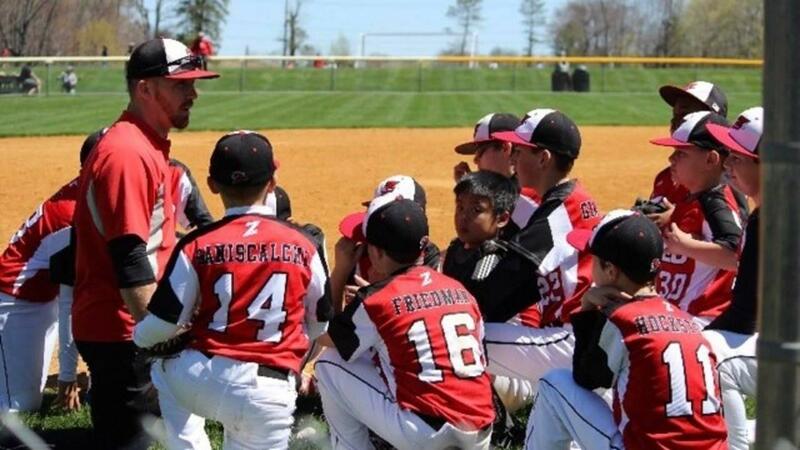 "One of my friends asked, "Why do you pay so much money for your kids to do all their sports”? Well I have a confession to make, I don't pay for my kids to do sports training. Additionally, I couldn't care less about what sport they do. So, if I am not paying for sports training, what am I paying for? - I pay for my kids to respect, not only themselves, but other players, officials and coaches. Now that is why we do what we do here at HIT! $100 per hour on field. Call HIT to coordinate times. We now sell equipment and apparel! Look in the catalogs below and find the part number you want and call or email us with your order! The people who we have to serve you. Loves kids sports. Board member at SBMSA. 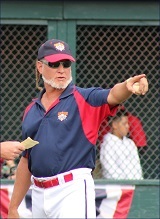 He has coached several select baseball and softball teams. 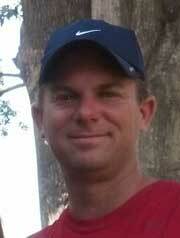 Mike has specialized in training the fundamentals of the sport for more than 25 years. 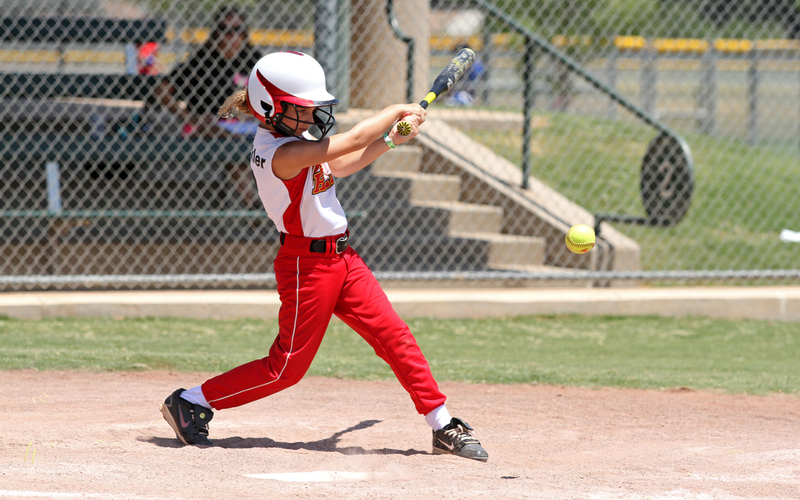 Lessons in batting pitching, catching, and fielding are available on request. He has trained and coached baseball and softball teams in the Spring Branch area and grew up in the area and played for Spring Woods High School back in his day. Lessons in batting, catching, and fielding are available. Drafted out of Lamar High School by the Detroit Tigers 2001 (Rookie Ball-AAA). 2 Minor League Gold Gloves with Detroit Tigers. .297 40 stolen bases in Florida State League (High A). Florida State All Star team. Independent teams - Lancaster Barnstormers, Bridgeport Blurfish, Sussex Skyhawks, Shreveport Sport, Edinburg Roadrunners. 11 years professional experience. Played college baseball at Texas Lutheran University. Chris has been a pitching instructor for select teams in the Houston/Woodlands area for the last 8 years, and team head coach for the last 3 years. Finished 9th place in Cooperstown, NY, June 2017. 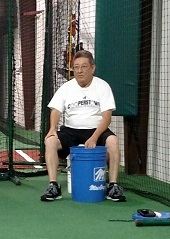 Tysarczyk has been a private hitting instructor for six years. She is currently on staff with the University of Houston Softball Program serving as the volunteer assistant. She works with the outfielders and hitters, while serving as the camp director and film analyst. Coach Czyk (pronounced Check) played collegiate softball as an All-American at Texas A&M. She was a 4 year starter and is a defensive specialist for outfield and first base. has 6 years of private instructing experience. She also has 3 seasons of professional playing experience in National Pro Fastpitch, signing with the USSSA Pride as a rookie in 2014 and is now playing for the Akron Racers. 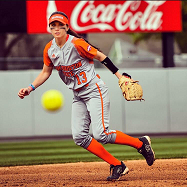 Casey attended Sam Houston State University was a 3 year letterman, primary position outfield, and utility, batting avg .375. Graduated with a B.S. degree in Kinesiology. UH-Victoria Lettered as a freshman, earned second team all-conference honors and was team's "Newcomer of the Year". All-District at Memorial High School, District "Newcomer of the Year" in 2009, Academic All-District selection. Played for Sugarland Stealth Gold and Texas Peppers Gold select teams, qualified for ASA Nationals. 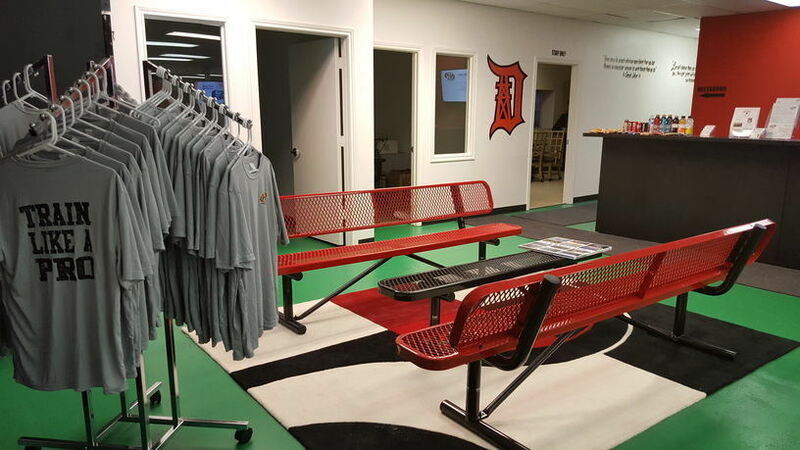 Membership includes benefits such as access to the virtual pitching pro batter machines, 1 hour of free cage time each month, a free 30 minute lesson each month, a free 1 hour speed and agility class each month, 60% off normal cage rental rates, 10% off equipment and apparel, and access for players and parents to the gym equipment. 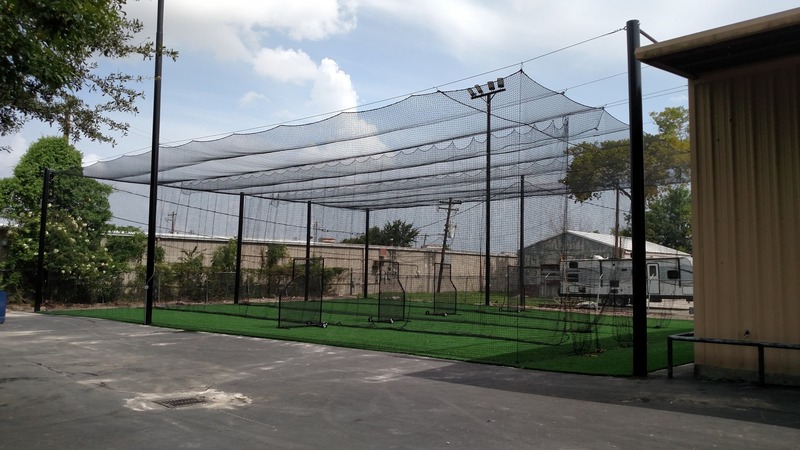 There are cages that are sized for batting practice (manual or machine), other larger cages for baseball/softball pitching, and large practice space for multisport or field use. Trainers are available to provide instruction for individual or team practice including personal trainers in the workout gym. Membership includes $150 in free services each month plus substantial discounts. Best membership deal in town! Training includes sport specific speed, agility, and quickness training plus athletic evaluation. Call for class times. Send us an email with your feedback. We would love to hear from you. HIT! 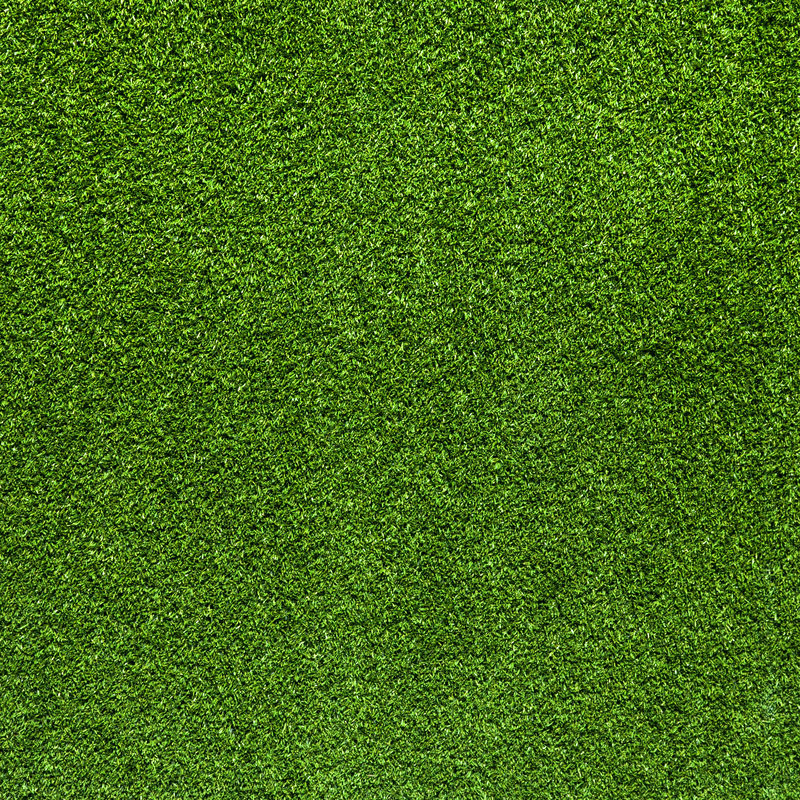 is a classy service and very clean facility. Great virtual pitcher machine. Recommend it to everyone!!. Great place to come for baseball and softball. Great machines and staff. Great for people of all ages!. We are so happy that HIT! opened in the neighborhood. Now we no longer fight traffic to get to our lessons. Facility is very spacious with exercise equipment upon entry,which can be utilized by parents, as well as multiple over-sized instructional lanes which also offer use of baseball/softball pitching machines. There are hooks along walls to hang equipment bags which reduces clutter (great touch!). 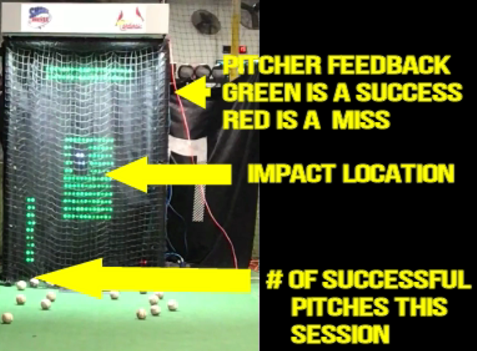 Pitching machines can be controlled remotely from outside of hitting area to allow for more efficient instruction. 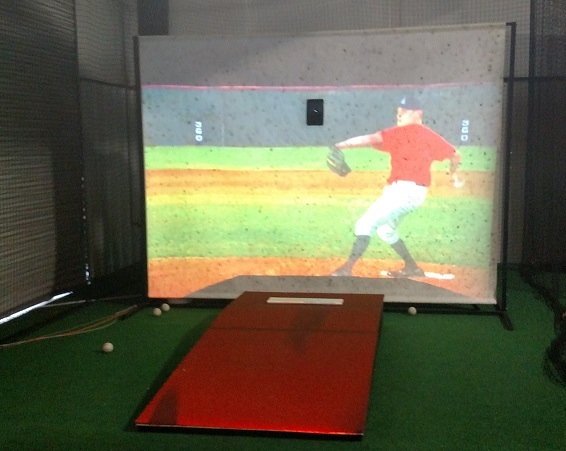 I would have to say the highlight of our first visit was utilizing the virtual baseball pitcher pitching machine! The core services are designed to benefit youth athletes in the Spring Branch Memorial community ages of these youth are 6 - 18. 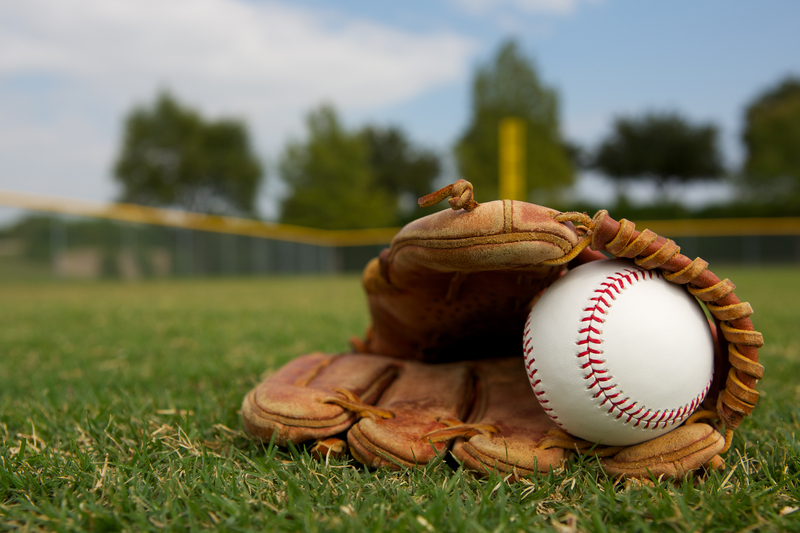 The primary sports supported are baseball and softball with the cage spaces designed to best fit those sports, though volleyball and basketball training is possible in the same space. Football, soccer and Lacrosse can practice in the larger netted space and speed, agility, and quickness training will cover all sports. The parents use the workout facilities and optionally personal trainers during the day or the same time as the kids practice. 2015, 2016, 2017 HIT! Indoor Training Center, LLC. ALL Rights Reserved.